The Dollop is a podcast where Dave Anthony and Gareth Reynolds discuss one small topic or person from American history each episode. It's the 21st Century. Why the hell are women - 51% of the population - being treated like second class citizens? The Indignities of Being a Woman candidly traces the history of womanhood and investigates how much things have really changed for womankind. 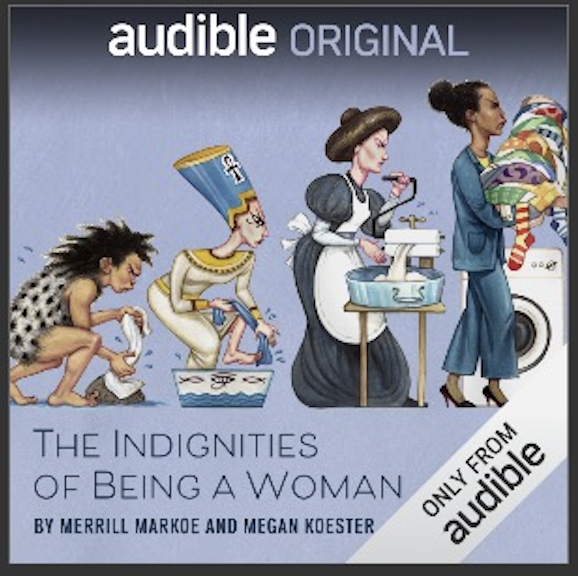 By carefully x-raying areas such as body image, marriage, mental illness, fashion, and politics, this audiobook examines what it was like to be a woman in the past versus what it's like now, when women are constantly told equality between the sexes exists but reality proves otherwise. It's the brainchild of two childless comedians, Merrill Markoe and Megan Koester. Markoe is a multi-award-winning comedy writer whose credits span television, magazines, and books. She has four Emmy Awards, one for each of her dogs. Koester has written for VICE, Jezebel and the Guardian and has one basic cable acting credit. The two writers-one a comedy veteran, the other an emerging talent-intersperse their dry wit with their own experiences of being long-suffering feminists in the modern world. 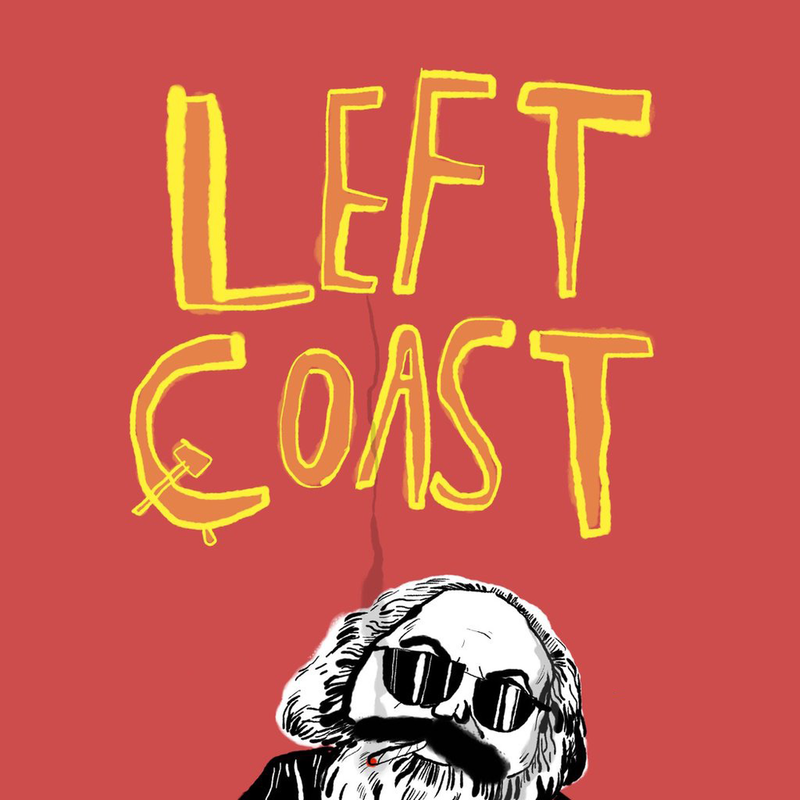 Comedian Sara June makes her smarter friends teach her about leftism on the best coast in this podcast for the newly radicalized, often stoned and fully Californian. Ramin Nazer talks to guests about creativity, motivation, and DEATH. 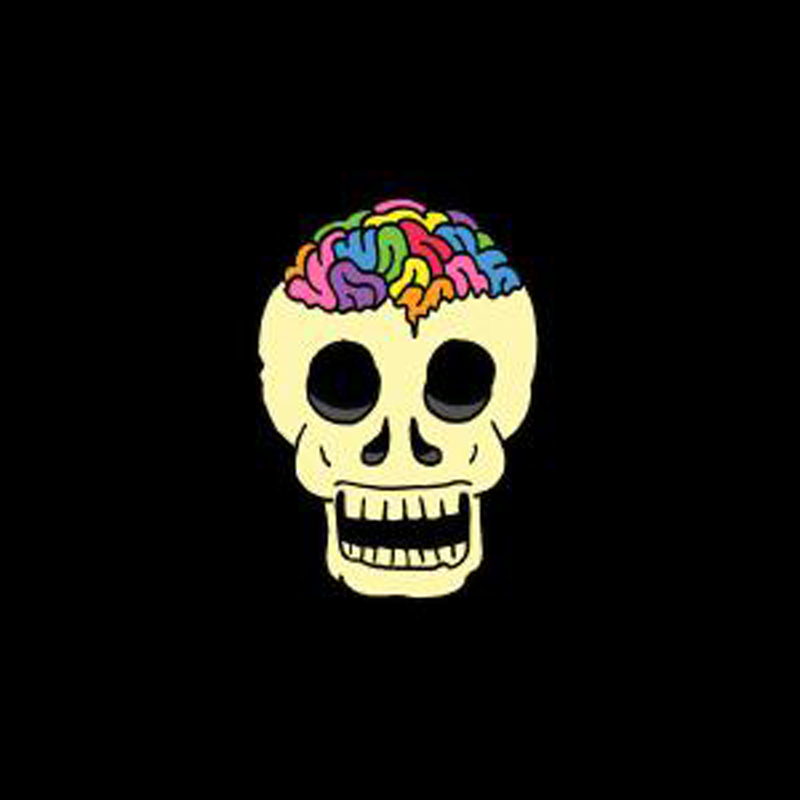 The Rainbow Brainskull podcast offers an in-depth look into the heads of comedians, musicians, writers, magicians, and other brave adventurers who took a chance at a life in the arts. Find out how they overcome that negative voice in their head and pursue their dream on a day-to-day basis. Recorded live at Rainbow Brainskull Studios in Los Angeles, CA. Multifaceted bon vivant Nick Flanagan tells it like it is (to him), often in bite-sized melodic monologues.